M-F, 7:00 a.m. - 2:30 p.m.; Sat 7:00 a.m. - 12:00 p.m. 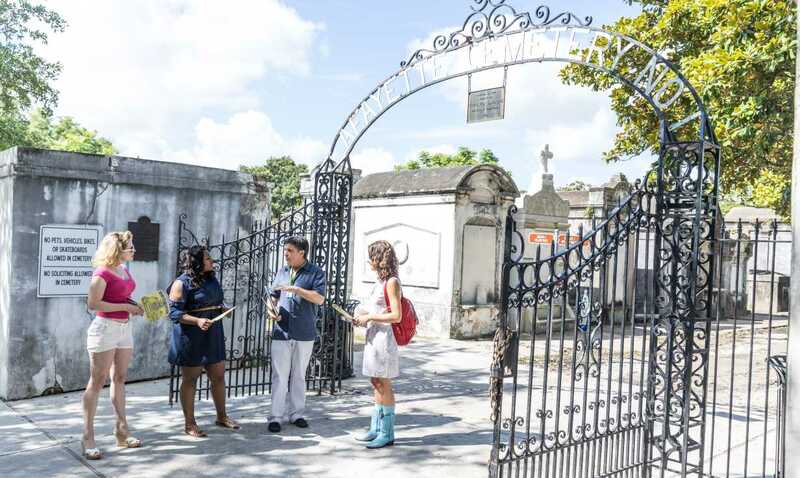 Located in Garden District Lafayette Cemetery No. 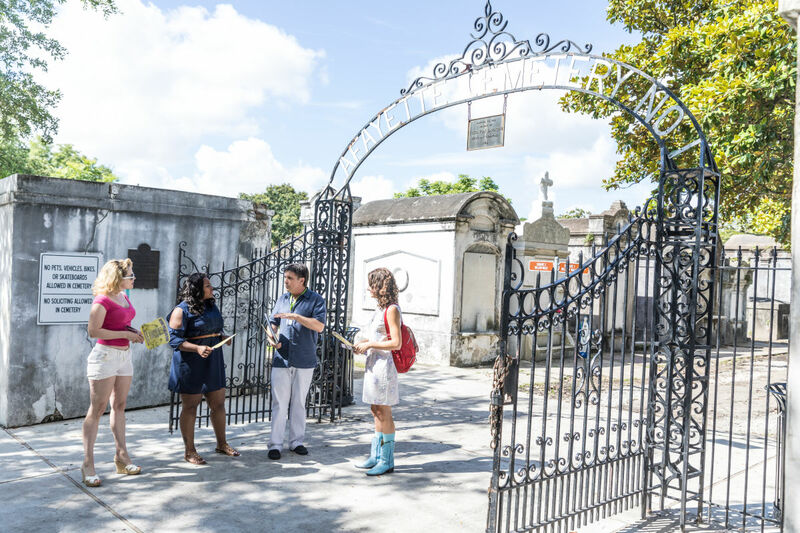 1 is one of the oldest city governed cemeteries. 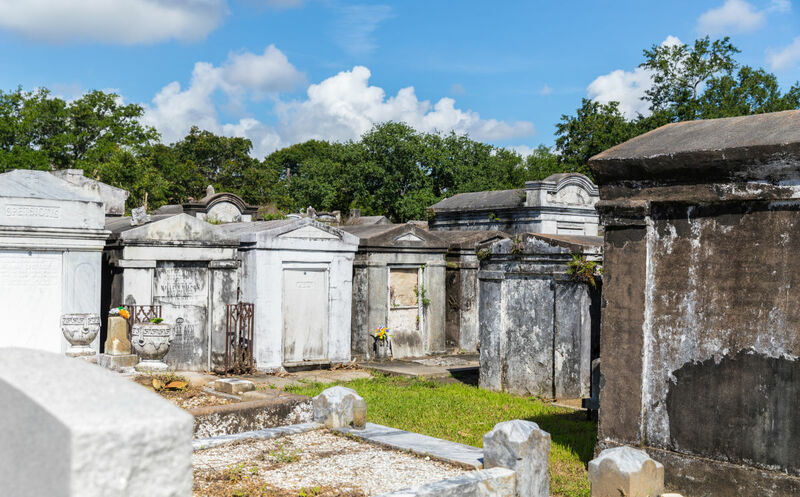 The cemetery was named after the city of Lafayette, which was once the area of New Orleans. 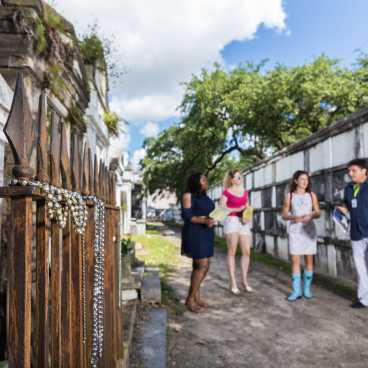 With almost 500 wall vaults the cemetery has a rich history of some of the first settlers from Ireland and Germany. 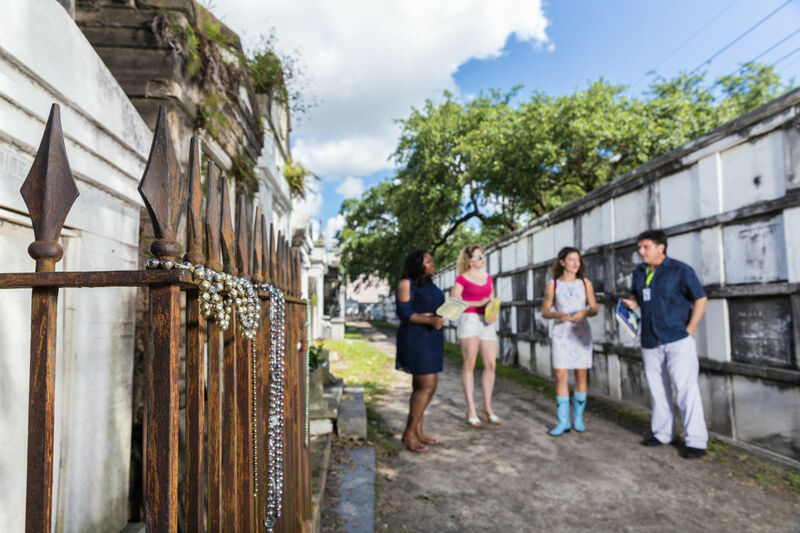 Some of the most famous people buried in Lafayette Cemetery No. 1 are Mayfair Witches, Lafayette and Jefferson fireman. 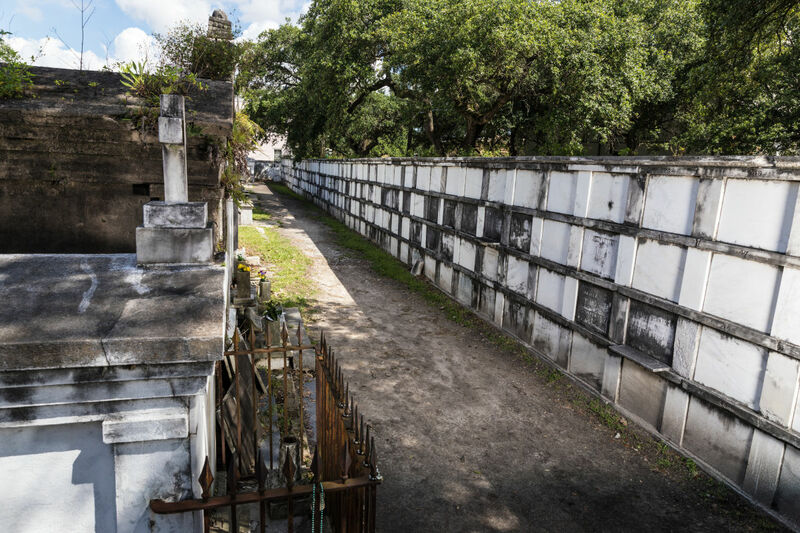 There are 1,100 family tombs and over 7,000 people buried here. 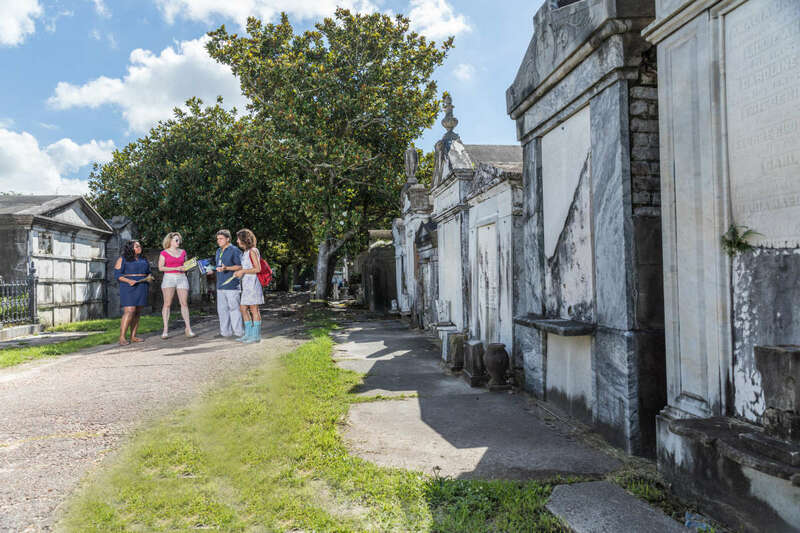 Come visit this historic site to learn more about our history and who resides here.